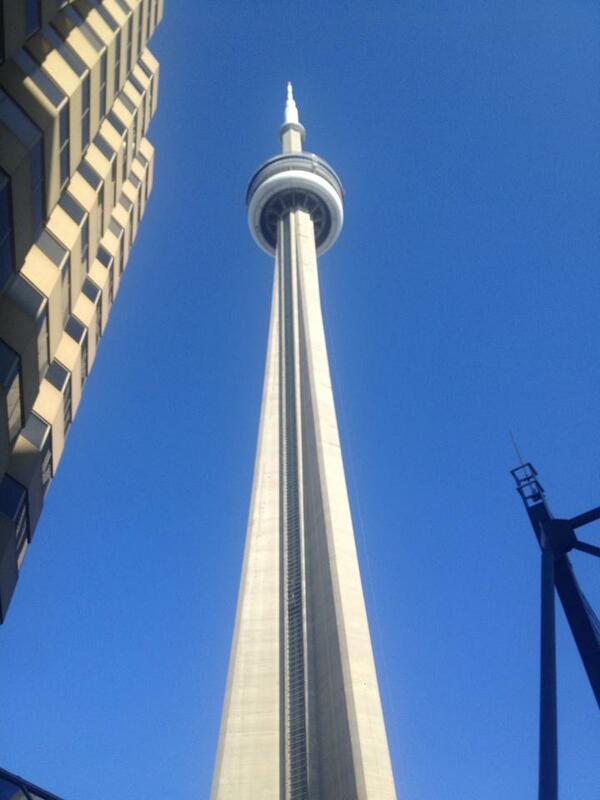 A Toronto Taster – Where's Clair? While working 9-5 it can be difficult to have enough time to see all of the places you would like to see. Because of this, I fancy myself to be a bit of an opportunist and a speed traveller if needs be. Having booked my flights home from Cuba with Air Canada I noticed that I had an 8 hour stopover in Toronto. This was clearly not enough time to explore the city, so I phoned the airline and asked if I could be moved to a later flight. 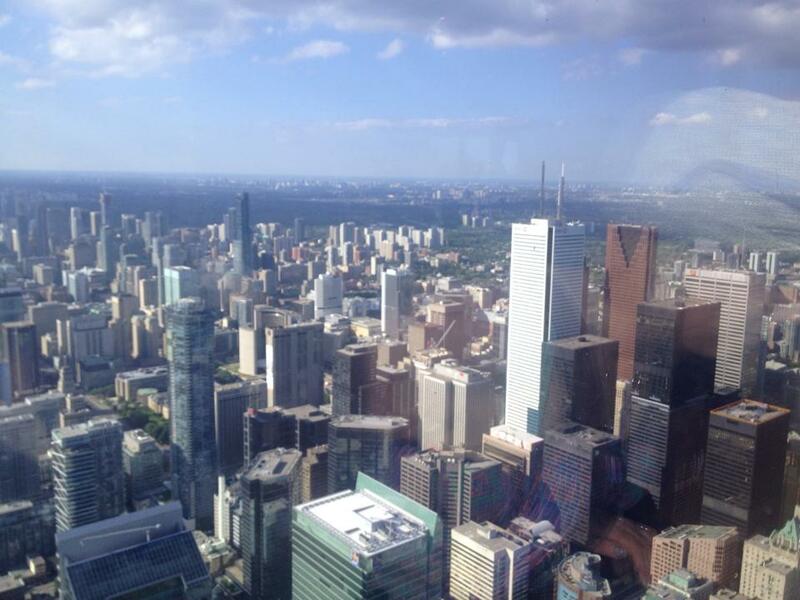 They were very helpful and I bagged myself 12 extra hours in Toronto at no additional cost. Score! Delighted with life, I quickly sussed out what I needed to do in such a small space of time. The general consensus was to eat Poutine (A dish made of French fries, cheese curd and gravy), drink a Caesar (cocktail featuring Vodka, Clam and Tomato juice, hot sauce and Worcestershire sauce) and go to the CN Tower. Sounded exciting! Luckily for me I had a friend living in the city, so as soon as I landed I hopped on the airport bus heading for the underground. I was struck immediately by the amount of chain style food joints on the Motor way. Dairy Queen, McDonalds etc. This ordinarily would not have shocked me, but having come from socialist Cuba it was a bit of a culture shock! I hadn’t a clue where I was going to be quite honest, so I overheard some other tourists saying they were heading to Dundas St. This seemed like a good place to start. Little did I know that Dundas Street runs for 23 kilometres! I found myself in Dundas West and it was immediately clear to me that I had ended up in Suburbia! Whoops! I rambled down some streets and finally found a Starbucks and paid a ridiculous sum of money for an orange juice, simply to use the free Wi-Fi! My phone almost exploded as it had been out of contact for weeks as there was no Wi-Fi or coverage anywhere I had been in Cuba. My friend dutifully collected me and we set off to get some speed tourism done! First thing was first – Food! 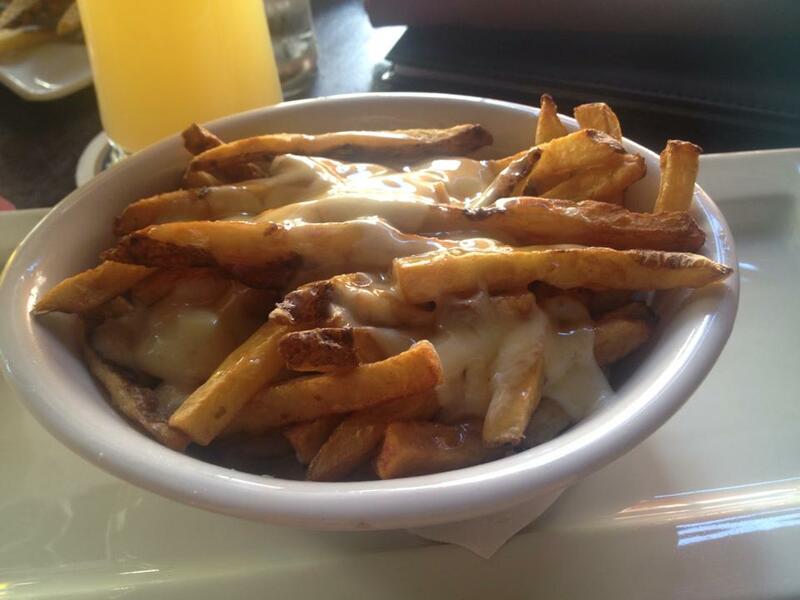 I had one thing to tick of the list here and that was to try some poutine. I had heard some mixed reviews and maybe it was hunger from the journey, or maybe it was following the bland Cuban food, but I polished off the plate in a bar cheerfully named the Village Idiot. I decided not to chance the Caeser at this stage, because a combination of gravy, cheese curd, and tomato & clam juice just didn’t float my boat! There was the small matter of the CN Tower to attend to next. The entrance was quite pricy at about $30CAD but it was a must see place so I coughed up. Standing at 553.33m it was once the World’s Tallest Free Standing Structure and the World’s Tallest Tower until 2010 when it was surpassed by the Burj Khalifa. What is does still have, is World’s highest glass floor panelled elevator, World’s longest metal staircase and until 2009 the World’s highest glass floor. 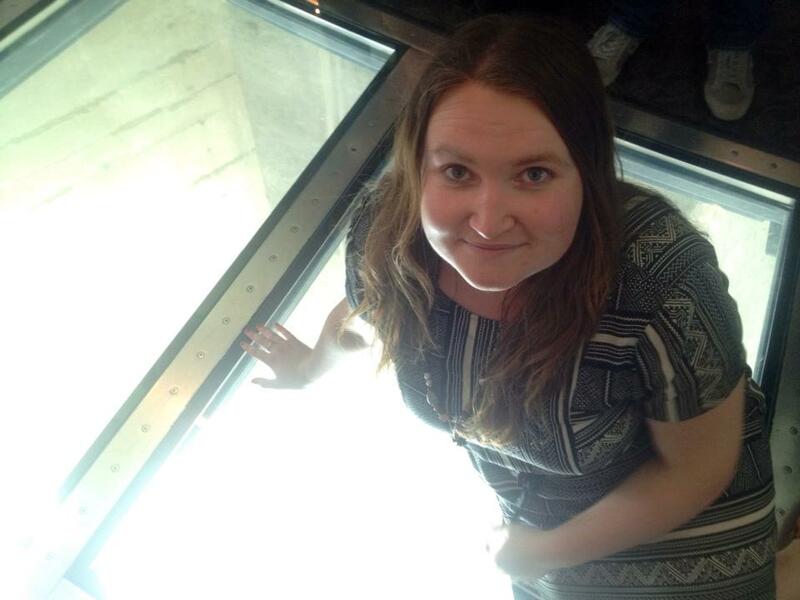 I must admit I was a little disappointed by the glass floor. I was expecting to see clear glass and a perfect view below me, but the panel was cloudy and didn’t give the impact I was looking for. The real beauty of the tower was from the outside. The views of the surrounding sky scrapers were spectacular, including a sight of the nearby Toronto City Airport. I was amazed by the sheer size of the city and its buildings, a far cry from my little hometown of Dublin! Unfortunately my stay in Toronto was far too quick and I never did get the chance to try that Caesar, but what it DID do, was it gave me an excuse to go back. So I hot footed it back to the station and off I went to Airport just in time to catch my flight home. And that’s how speed tourism is done! Next Magical Iceland – And why everyone should go there!